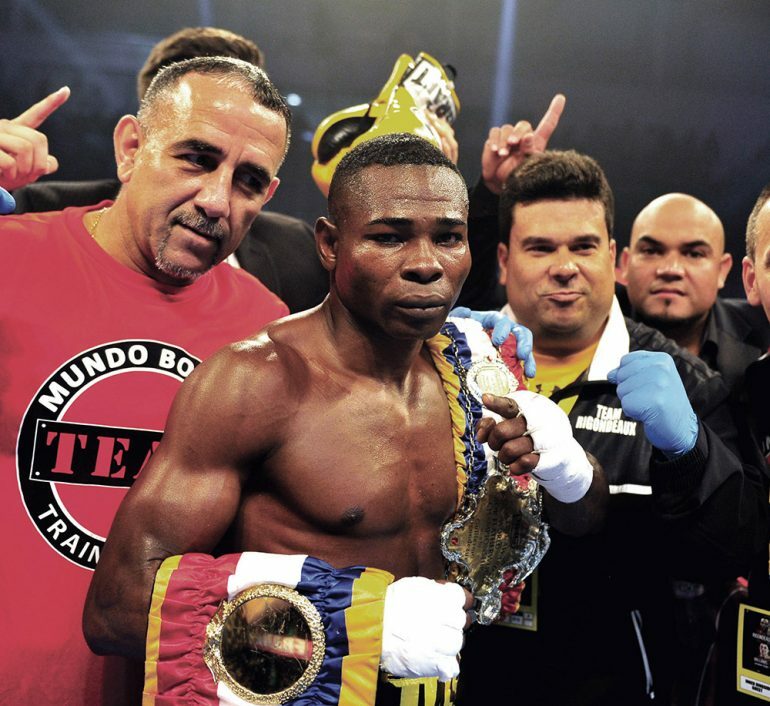 Guillermo Rigondeaux is stepping back into the ring. The two-time Olympic gold medalist signed with Al Haymon last month, and he’ll make his debut under the PBC banner on either December 22 or January 13, a source told The Ring. It’s unclear if Rigondeaux’s fight would be televised. Jermell and Jermall Charlo fight December 22 in Brooklyn, New York, in a show that will kick-off a four-year partnership between PBC and FOX. Caleb Plant challenges Jose Uzcategui for his super middleweight title in Los Angeles on FS1 on the other card; that show doesn’t have an announced undercard so it’s conceivable Rigondeaux will occupy that spot. The former Ring junior featherweight champion lost for the first time in his professional career last December, an eighth-round stoppage at the hands of Vasiliy Lomachenko. Loma, of course, is The Ring’s top-rated fighter regardless of weight; the bout was contested at 130 pounds. Now, Rigo will return to 122 pounds, but could also compete at 126 pounds in the future. Haymon manages the top two featherweights in the world, Leo Santa Cruz and Gary Russell Jr.
Rigondeaux (17-1, 11 knockouts) formerly competed under the guidance of Top Rank. That’s where he scored his signature victory, a dominant decision victory over Nonito Donaire in 2012. The Cuban was panned for his defensive style, and eventually linked up with Roc Nation. Now 38, like Pacquiao he’s ready for the last chapter of his career with the PBC.